Quick Relaxation Techniques for Incredibly Busy Moms + Free Adult Coloring Pages! 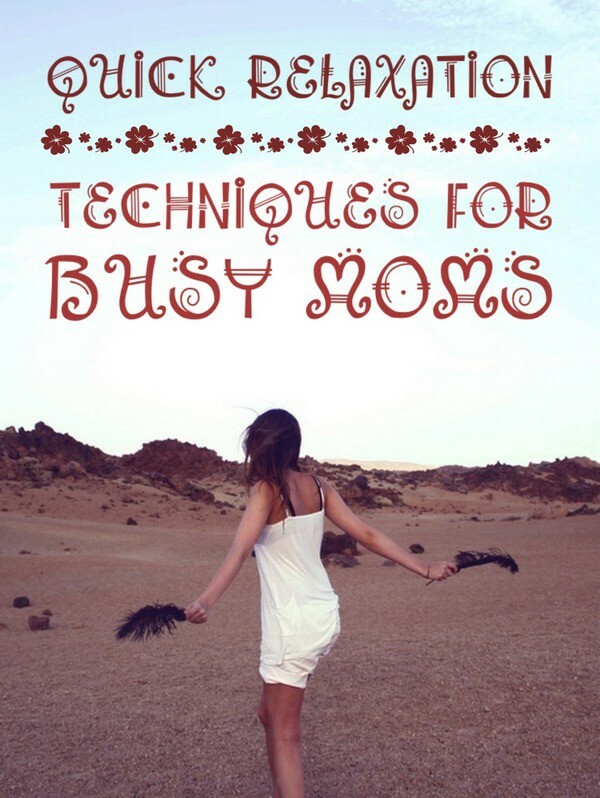 Today I’m sharing a few of my favorite quick relaxation techniques for busy moms. 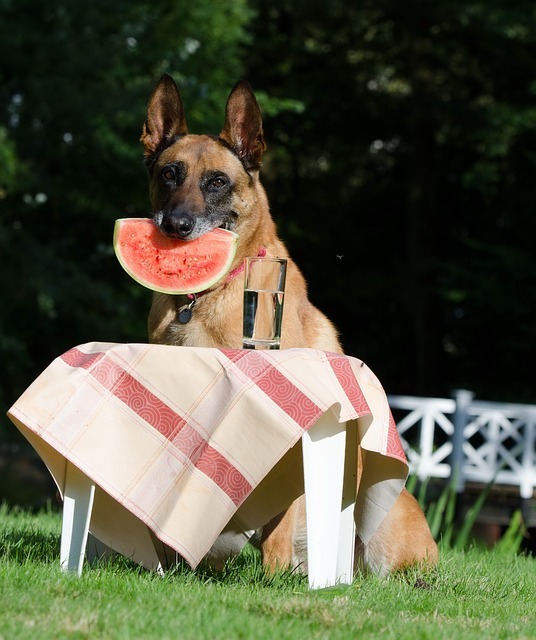 These tips are things you can do in 5-10 minutes, from checking out funny animals to getting creative with adult coloring pages! Read on to check them out! If I don’t find ways to relax, though, I go a little crazy. Maybe more than a little! I get wound up super tight, the adrenaline overloads my system and I end up curling up into a ball crying on my bed. So I’ve developed a few quick relaxation techniques that actually work for people like me. They’re great for anyone though, even if you do rock the meditation thing! Insanely cute animals doing wacky things. Oh how I love videos and pictures of cats and dogs being goofy! Five minutes gazing at my hilarious animals board on Pinterest helps soothe the savage beast inside. If funny animals aren’t your thing, any sort of humor will work. Laughter is, after all, the best medicine for crazy busy moms on their last nerve! Mentally living the dream. Before I go to bed every night, I imagine my dream house, dream library, dream vacation. Whatever big and lofty thing I’d love to have. I live in that house, take that vacation, build that library- all in my head. Since I can’t meditate and empty my head of thoughts, I fill it with beautiful things. Pet your pet. Science has proven that petting a soft, fuzzy animal can help us relax and actually lower our blood pressure. When I’m totally stressed, I take a few minutes to snuggle with one of my furry kids. Lately, it’s been my kitten, because she loves snuggle time (on her terms). She reaches her little paws out to me and practically says “mama, pick me up!” Instant relaxation. Revel in the ordinary. You’re stressed out because the car needs new brakes, rent is due and you’re exhausted from working. You wish you could afford a housekeeper, get a new car or move into a bigger home. You’re making your brain cry because you want what you can’t have. Instead, learn to find peace and joy in the ordinary. Mentally list five things that are awesome in your life, things that you’re grateful for. Healthy kids, a new book, an amazing new scented candle. You don’t need the world to be happy, you just need to learn how to make YOUR world happier. Color your heart out! I cannot even begin to tell you how thrilled I am that adult coloring books have made a comeback! I used to spend hours coloring. Now that I don’t have as much time, I just tear out one page from my new Skyhorse coloring books that I received for review, grab my son’s stash of crayons and markers, and color for ten minutes. 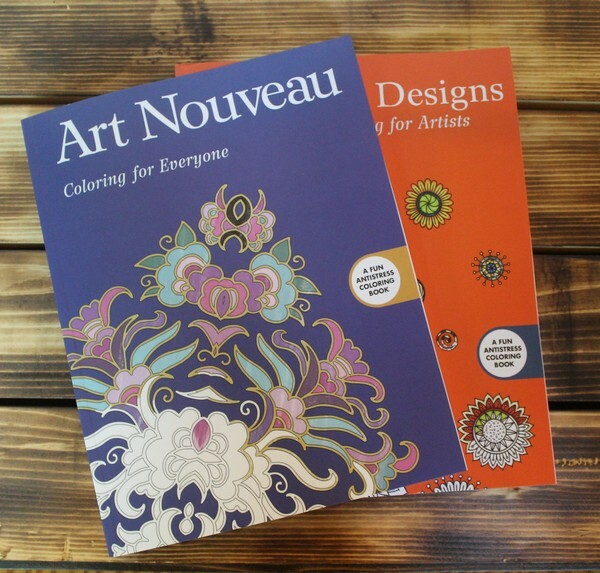 Skyhorse Publishing makes several different amazingly beautiful adult coloring books, including two of my favorites, Art Nouveau and Whimsical Designs. Each page is perforated so you can pop it out and color on the go. Every book comes with 16 pages of full-color inspiration, followed by 46 pages of fun black-and-white designs for you to color. 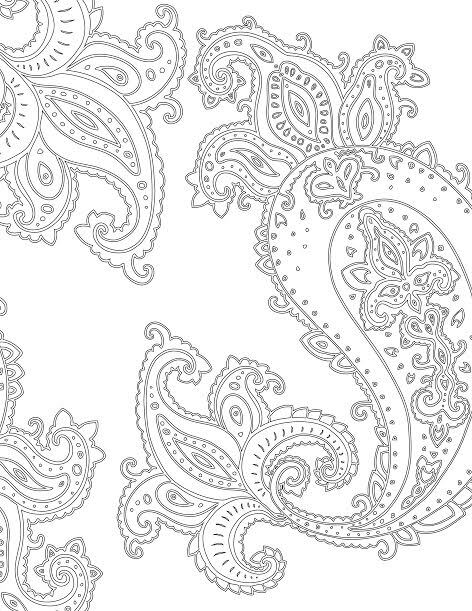 Did you know that coloring can actually help boost your creativity and may even reduce anxiety? It definitely helps me fight back panic and anxiety attacks, making me feel less stressed out in minutes. 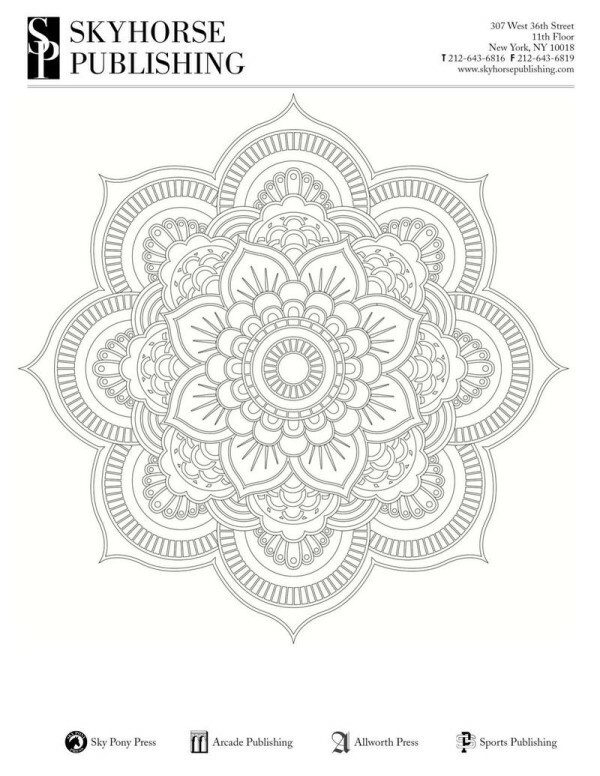 Clinical psychologist Kimberly Wulfert of EverydayHealth.com explains that “In coloring, you’re being mindful, and when you move in a rhythmic fashion for an extended period of time, that becomes a meditation.” This makes it perfect for people like me who can’t actually sit and meditate the “traditional” way. 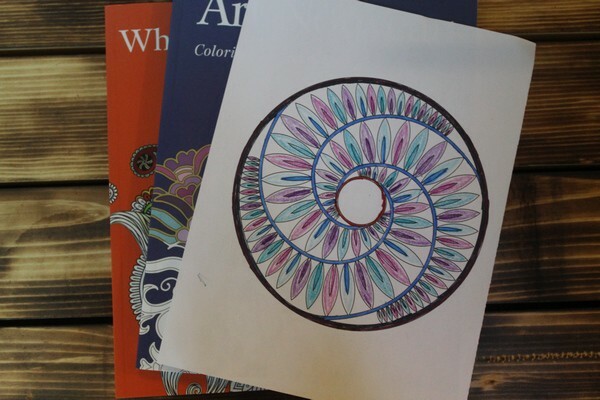 With 12 books in the series, you’ll find patterns that you love, whether you prefer mandala and zen designs or actual pictures to color. I may not be perfect at coloring inside the lines every time, but I still found creating this design incredibly peaceful! So go ahead and break out the crayons and markers. Stop stealing them from your kids, it’s time to get your own! Check out Skyhorse Publishing for all your adult coloring book needs! What is your favorite quick relaxation technique? Share in the comments! Thanks so much for the printables. I’ve been wanting to do these and now I’m going to get started! 🙂 And while my bearded and frilled dragons are necessarily the “petting” type of pets, they do cuddle and bring a lot of smiles LOL! 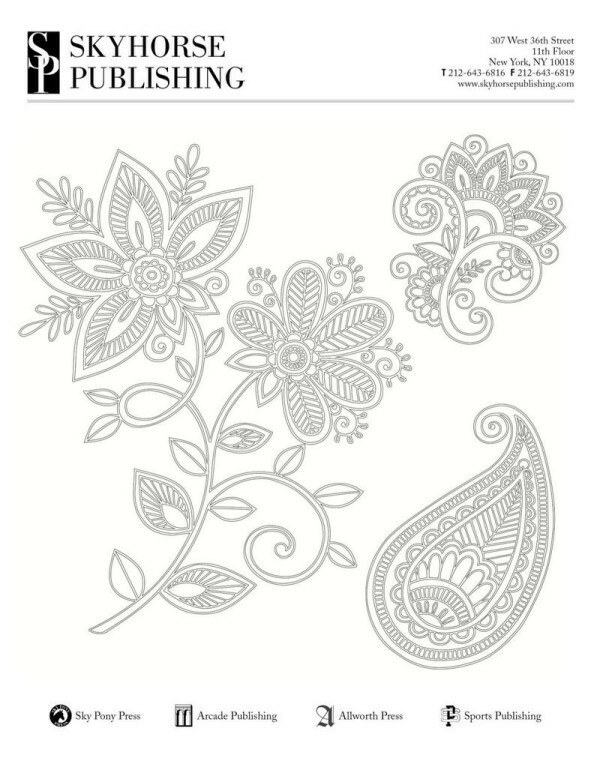 This is great a coloring books for adult ….A good way to pass the time and be creative and it is printable like. Thanks for sharing. 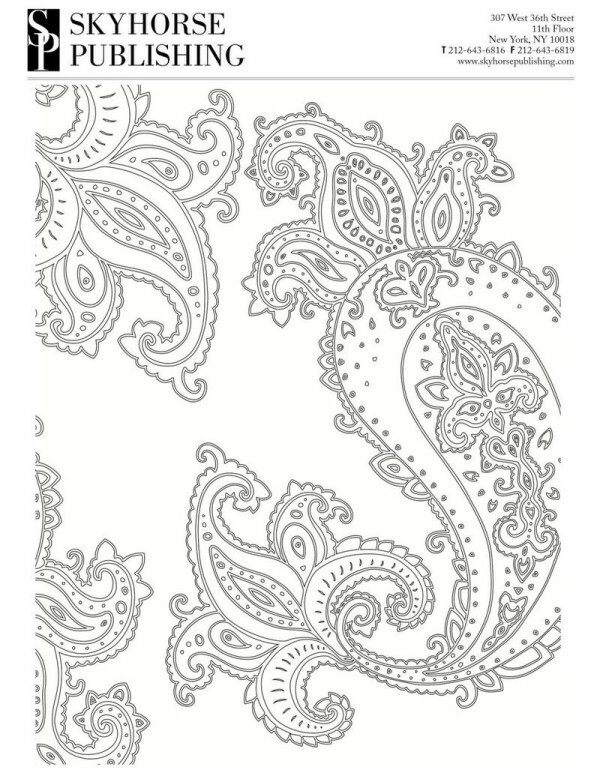 I am totally and utterly DROOLING over those gorgeous coloring pages. I love to color, so this is right up my alley. Just open the bottle of wine and get me some brand new crayons–HEAVEN! They might only be pieces or smaller versions but they’re still great. Thanks. Thanks so much for the free printables! I needed these for the longest time. Adult coloring books are so relaxing! 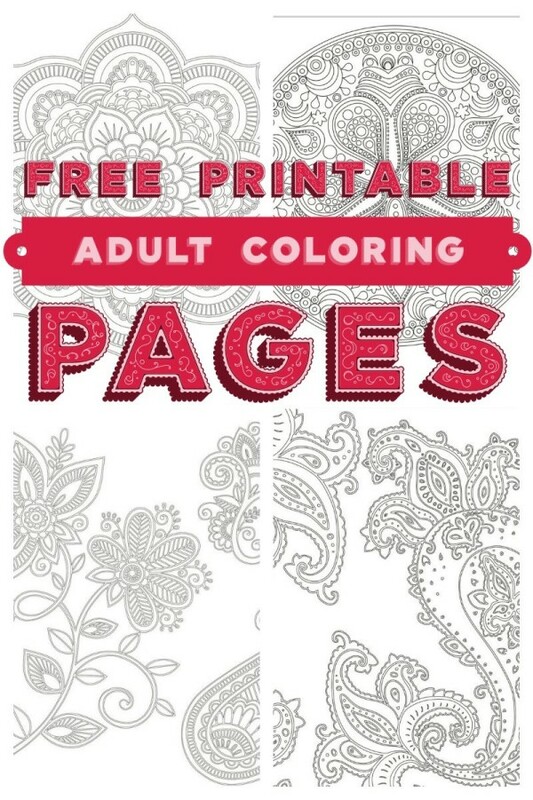 Been hearing lots of great things about adult coloring books. Seems like they are taking the market by storm! Aside from some quiet time while reading a book, I also love looking at arts and crafts that are easy to do. We’re lucky we have the internet for ideas as well. Thanks for this list! This is great. I’ve been so busy the last week I could really use a relaxation time. I will have to take these tips! 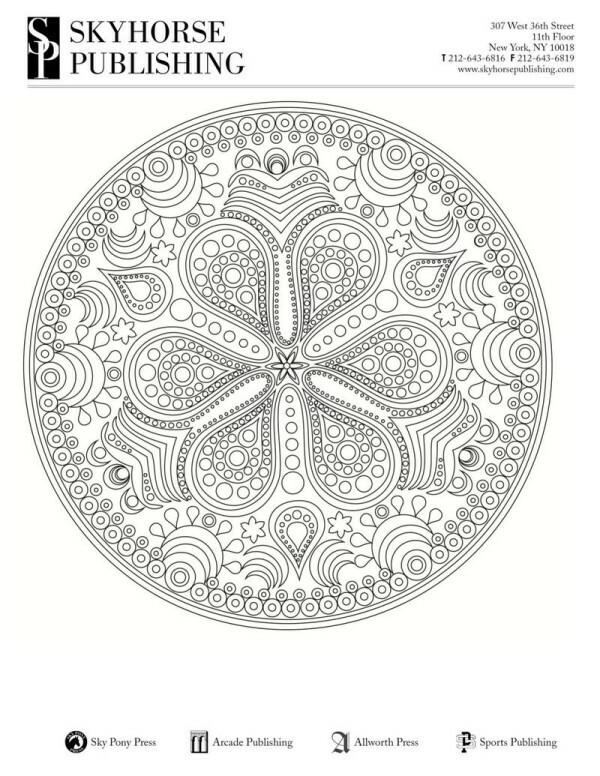 It’s funny to come across this on a fellow blogger’s site this week because a group of us were just talking about adult’s coloring for relaxation at Affiliate Summit last week! I think it is really becoming so much more popular (and acceptable!) for adults to say that they like to color to relax. We used to just steal our kids’ books but now we can find them made exclusively for us. I have to say that I am not someone who has ever tried it, but after hearing so much about it, I am going to. I usually read to relax…nothing business related. Young adult, romance, fantasy—basically anything to take my brain to another place. I’ve always loved coloring books and I color with my grandkids all the time. Now, I can have my own coloring book! Yes!! Thank you for sharing your relaxing techniques. I always loved to color and did not know it is so relaxing. I have a zen board with sand. I find it very relaxing. These are really nice! I’ve been seeing more and more adults that are bringing along coloring books. I’ve always loved to color when I was younger, I think I need to start doing it again. I’m so glad that I came across your post because it seems like adult coloring books are all the rage right now. I saved all of the ones you included and will definitely try them out (along with a glass of wine). These are great relaxing tips, I mentally live my dream every single night that’s the only way I can fall to sleep alone easily. My friends are into this hobby as well. My daughter has been into this as well but she only does the app. thanks for sharing the printable Pages. Those are some great ideas. A simple, creative outlet can be pretty helpful when you’re stressed out. Mentally living the dream at the end of a night is such a great way to greet sleep. I love that part of the day – sometimes it’s the only relaxing part. I can really see where coloring would be relaxing. I’m not very creative or artsy but I could handle coloring and would love to try it as an adult. I definitely need an outlet to relax and I keep reading about adult coloring books. The one you showcased are so perfect for what I am looking for. I am definitely bookmarking your post becaause I want to buy them for Christmas gifts. Okay I am so glad I read your post. You just described me with the anxiety and I me literally. I haven’t yet did the coloring but that is something right up my alley because I used to love painting. Thanks so much for sharing. I also mentally live my dream every night! Relaxing is so important for us busy moms. I love the coloring book idea. Definitely going to check that out. I have seen a lot of adult coloring books lately and have seriously considered getting one. They look so pretty and seem relaxing! Coloring really does seem to ease anxiety. It’s a fun way to pass time with the kids too. Hello, I’m kind of late finding this one, but I wondered, are these basically copyright free? 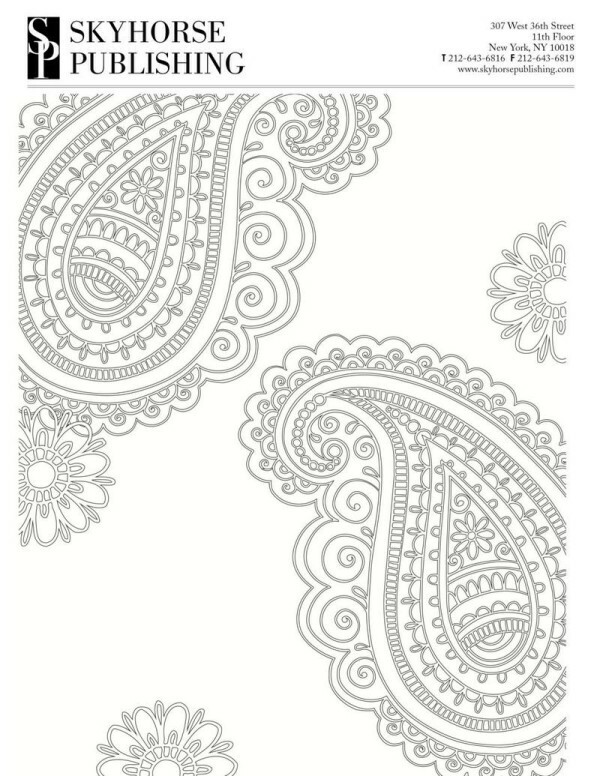 I’d like to use a couple of the designs as an embroidery or beading pattern on dresses I’m making for my daughters. I don’t think they’ll really be totally recognizable as your designs, but just the base or starting point. I really love your books & have two or three of them! They’re wonderful!